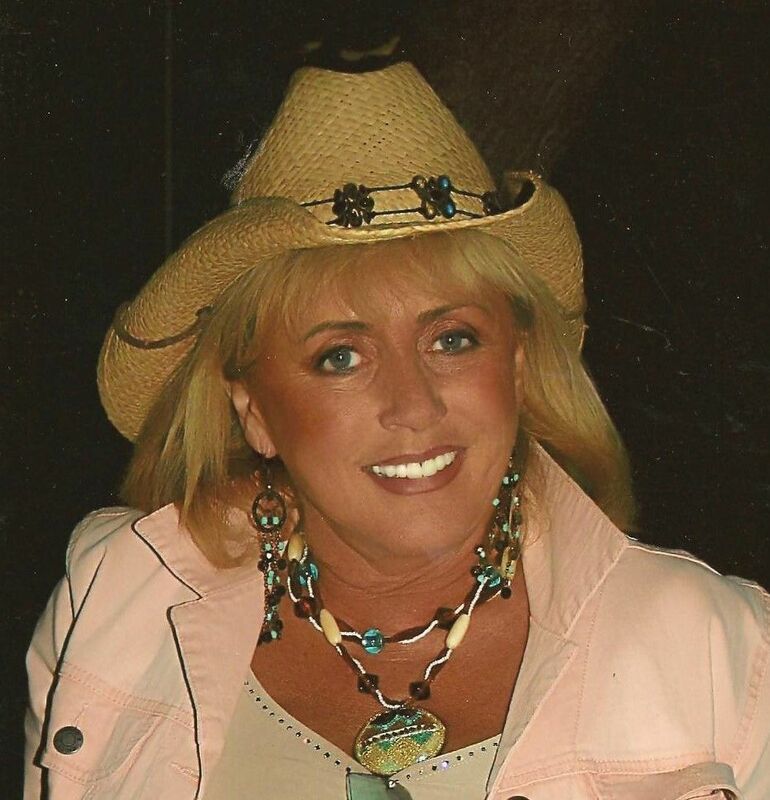 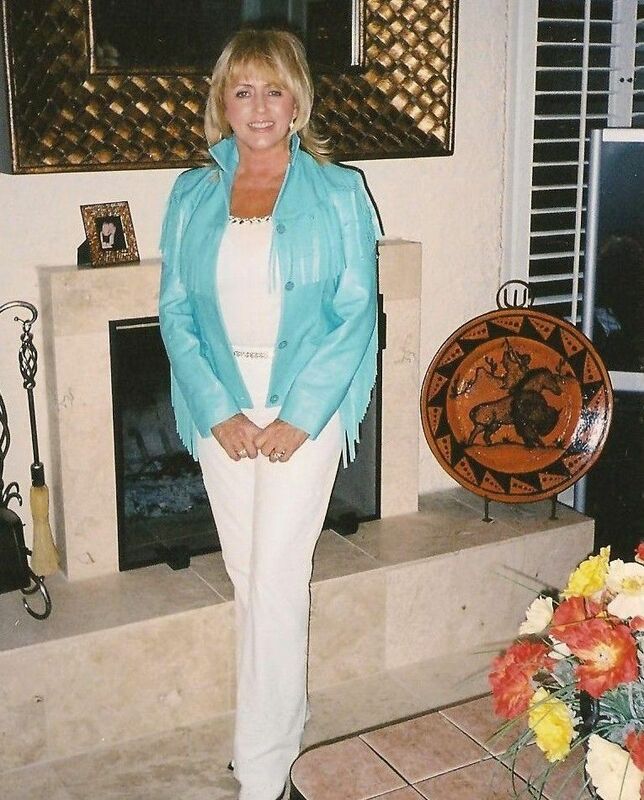 Anita Waggoner was name as a winner in the 2011 Author's Show contest "50 Great Writers You Should Be Reading." 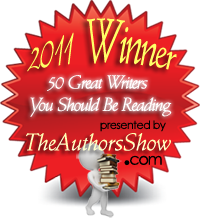 Farewell to Freedom won for Best Fiction in the 2011 National Indie Excellence Book Awards contest. 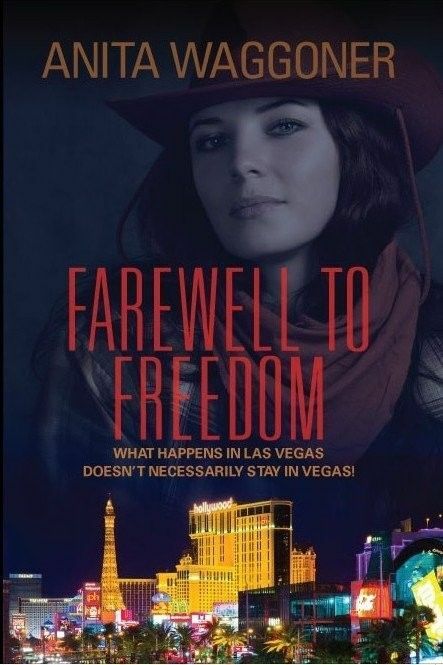 First Book Cover - Farewell to Freedom has been updated.